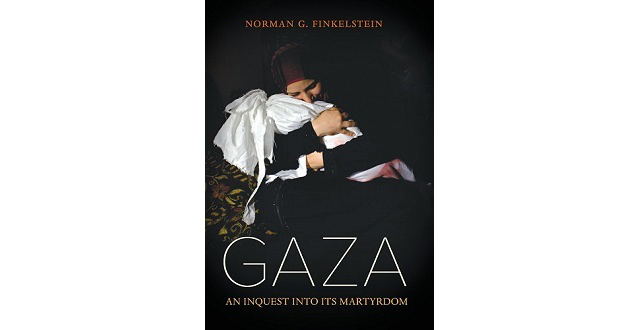 Based on scores of human rights reports, Norman G. Finkelstein’s new book presents a meticulously researched inquest into Gaza’s martyrdom. He shows that although Israel has justified its assaults in the name of self-defense, in fact these actions constituted flagrant violations of international law. Copies of Gaza: An Inquest into Its Martyrdom will be available for purchase at the event. Norman G. Finkelstein received his doctorate from the Princeton University Department of Politics. His many books, including The Holocaust Industry: Reflections on the Exploitation of Human Suffering andKnowing Too Much: Why the American Jewish Romance with Israel Is Coming to an End, have been translated into fifty foreign editions. He is a frequent lecturer and commentator on the Israel-Palestine conflict.